Foster Park is a major sport and recreation park currently under development between Broadlands Drive, Goulds Road and Dynes Road. Staged construction of the Park began in 2014 and continues presently. Currently (as at the beginning of 2018), 10 playing fields, a half Hockey turf, and 2 artificial Cricket wickets have been constructed. 6 of the playing fields and the Hockey Turf are lit, catering for evening Football and Hockey. Currently Foster Park is home to the Selwyn United Football Club and Waikirikiri Sport. Construction is underway on a further 6 grass sports fields (4 lit) to be used for Rugby and Touch Rugby, as well as a Softball/Baseball diamond. 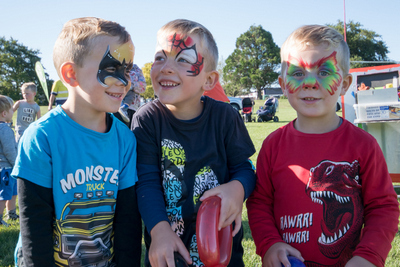 By the end of 2018, Foster Park will also be the home to the Rolleston Rugby Football Club, Rolleston Softball Club, and Selwyn Baseball Club. Extensive walking and cycle paths have been installed throughout the Park, and when completed a 2.3km perimeter shared footpath/cycleway will be provided. There are vast spaces available for casual recreation or picnicking. A Daffodil collection has been installed around the NW corner of the Park, producing beautiful displays every Spring. A Destination Playground has also been installed at Foster Park, adjacent to Broadlands Drive. This is a major attraction to children of all ages. Carparks are located on perimeter roads plus two main off road carparks are located off Broadlands Drive, opposite the Selwyn Aquatic Centre. In the future, a large Multi-court indoor centre is planned for Foster Park, between the #1 and #2 fields. This will include indoor courts, meeting spaces, clubrooms, toilet and change facilities, and administration offices. 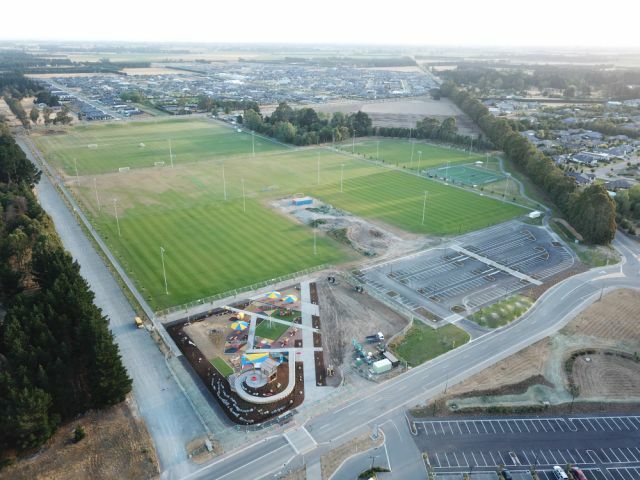 Once completed, Foster Park will be the largest sport and recreation Park in the Selwyn District, and when combined with Rolleston College and the Selwyn Aquatic Centre, will be one of the most comprehensive sites for young peoples education, active sport and recreation, and community activity in New Zealand.